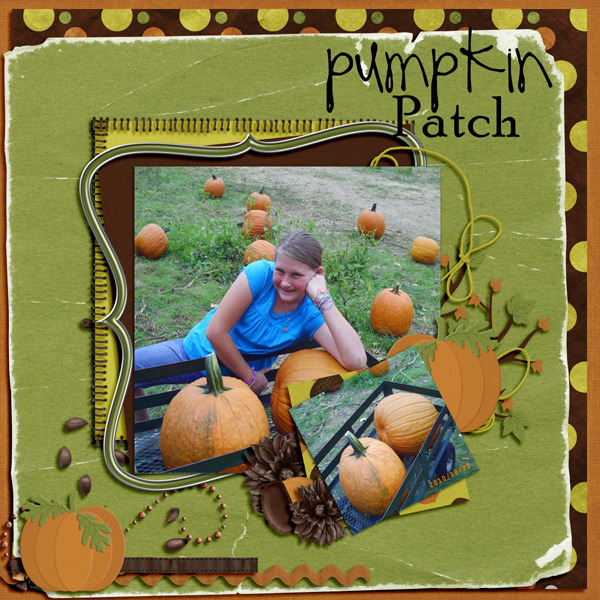 Pull out your Pumpkin pictures because designers Lori & Heidi of Scraps N' Pieces and I have two great new products to show you. 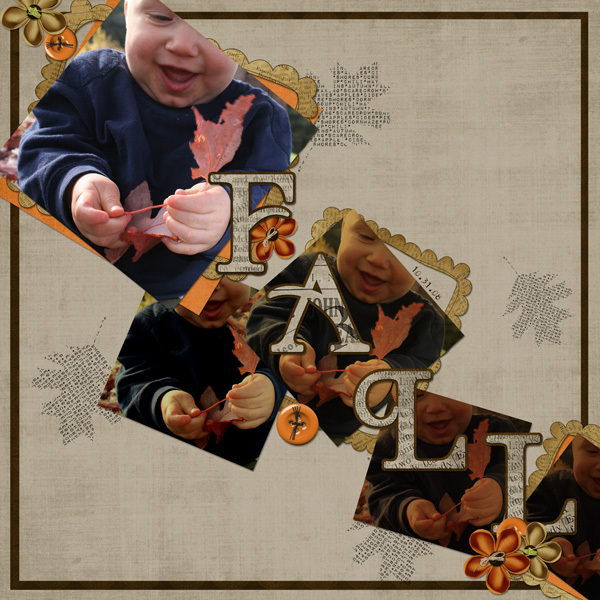 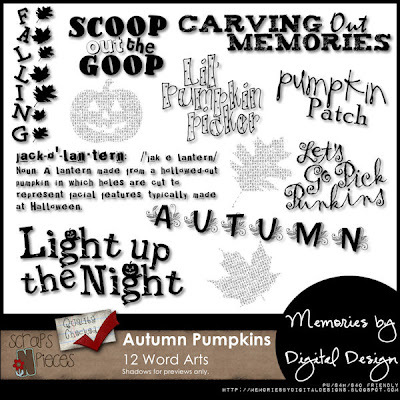 First up is Autumn Pumpkins, my newest word art pack available at the Scraps N' Pieces store. 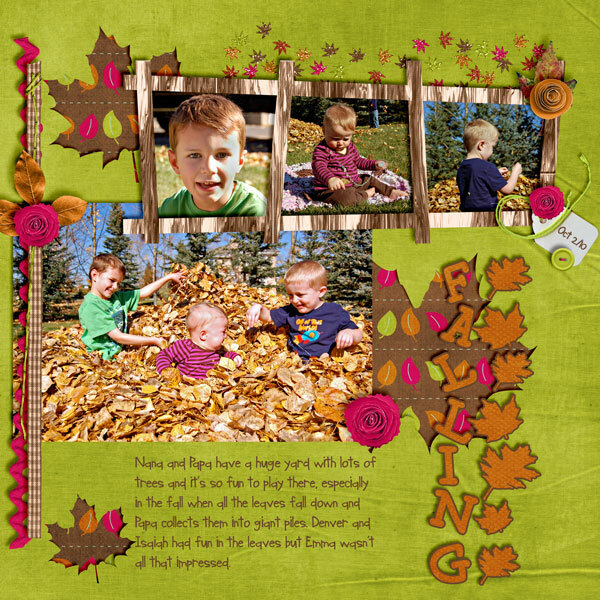 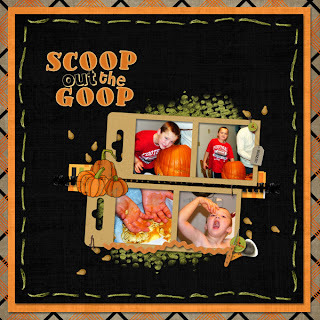 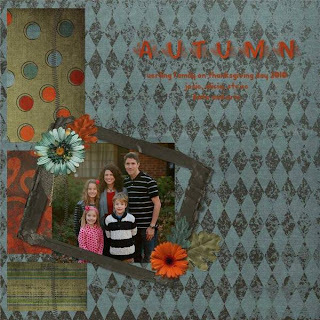 You get 12 great word arts that will highlight any fall or pumpkin picture. 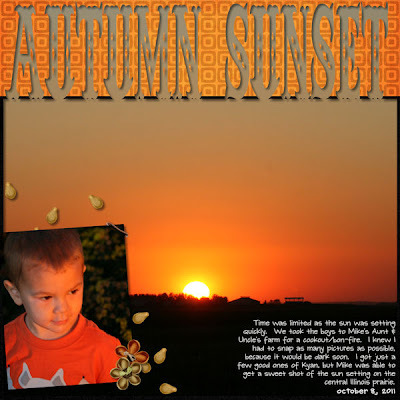 It's on sale today & tomorrow for $2. 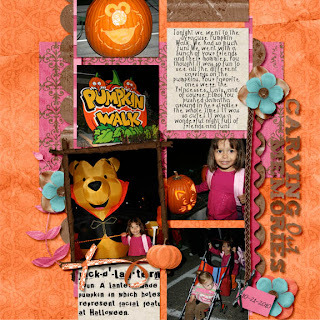 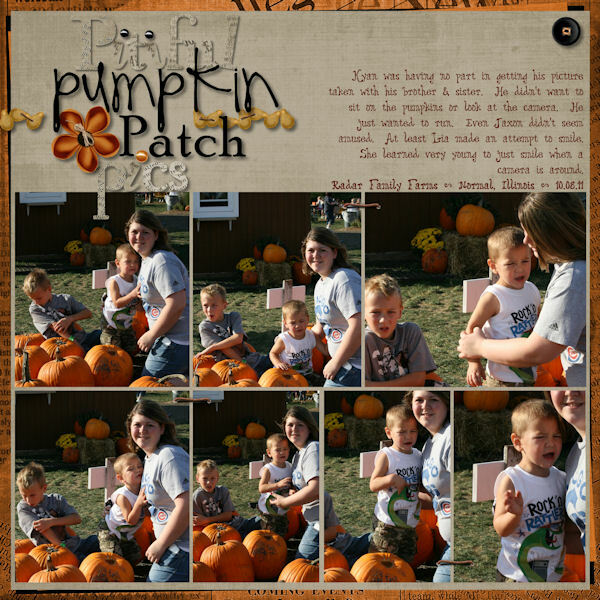 SNP has designed a fun kit for your pumpkin patch, pumpkin carving & Jack-0-Lantern pictures called Carving Pumpkins. 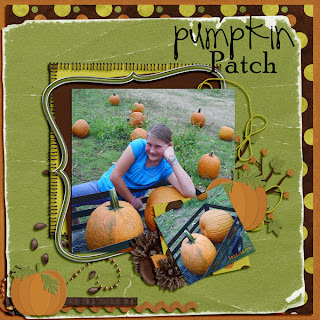 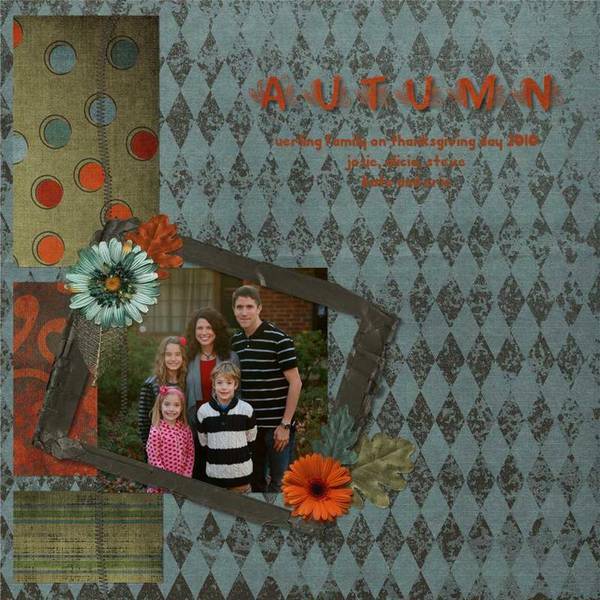 This kit will be on sale as Scraps-n-pieces for $3.00 for one week so grab it now. 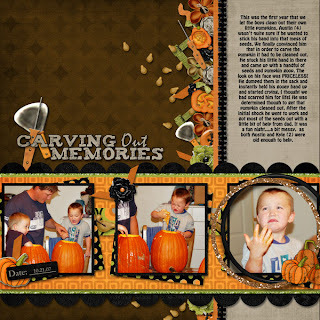 You can also find it at Stuff to Scrap and My Memories. Need some inspiration...here is what I did with the Carving Pumpkins kit.